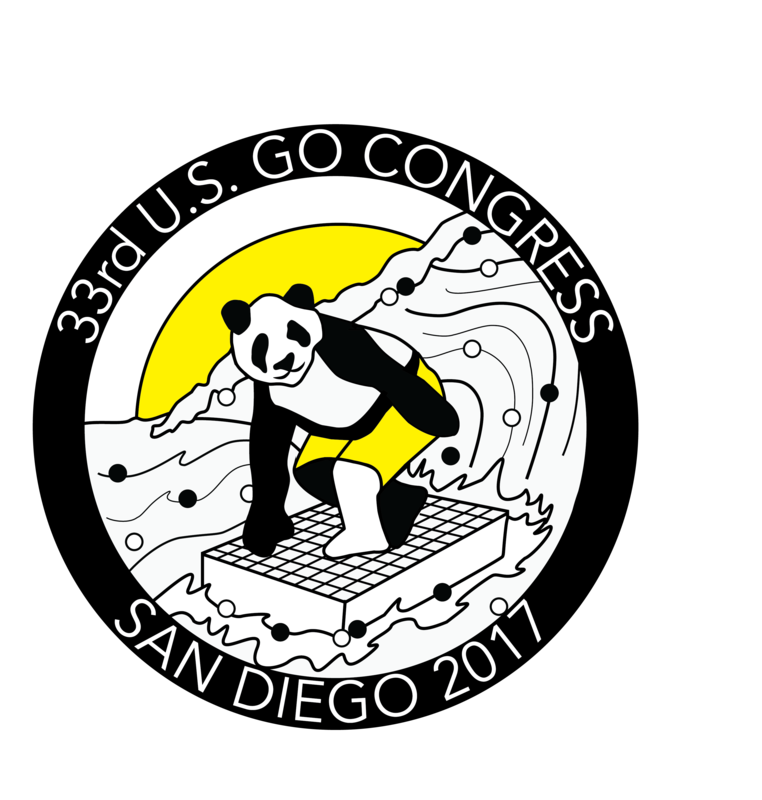 The US Go Congress is upon us! Please share your photos and videos with us and, if you wouldn’t mind, use #socalgo in your social medias. After all, you are in SoCal and you are playing Go. Hope everyone has…..